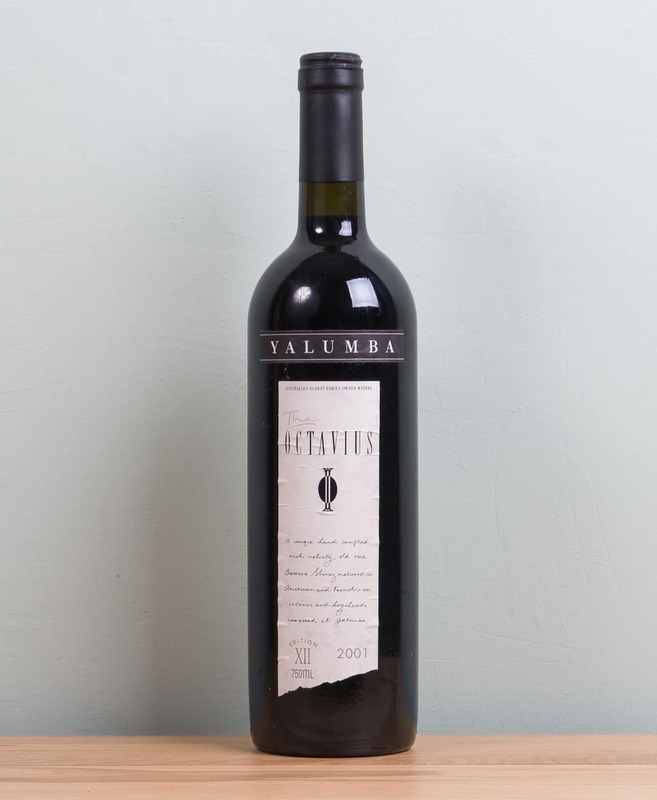 Produced from yields of 1.2 tons of fruit per acre, the 2001 Shiraz Octavius spent 20 months in both French and American oak. 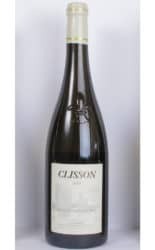 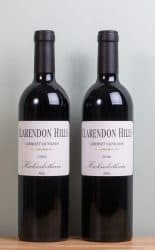 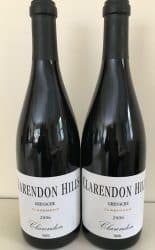 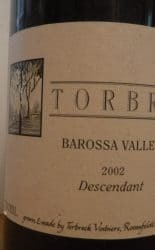 A blockbuster, structured Shiraz with oodles of personality/soul, it offers a sumptuous bouquet as well as flavors of chocolate, white flowers, blackberry and cassis liqueur, prunes, figs, roasted meats, and burning embers. 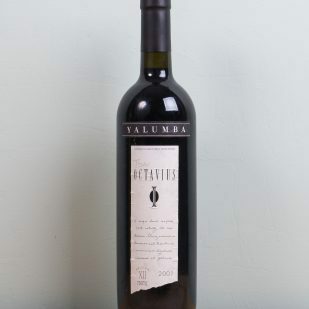 This full-bodied, hugely extracted, monster Shiraz has amazing balance and symmetry for its large-scaled style. 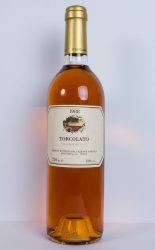 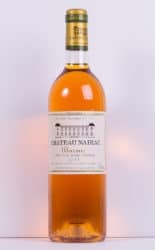 It needs another 1-3 years of cellaring, and should last for 12-20 years, based on the longevity of some earlier examples. 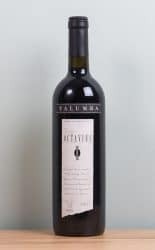 For instance, a gorgeous 1994 Octavius, drunk in 2004, had a decade of life remaining. 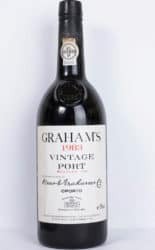 A 1966 Shiraz/Cabernet The Signature tasted next to it, was still in spectacular shape.